(Deutsch) Jeden Montag um 17:30 Uhr im S107 in der FAN D der Universität Bayreuth. 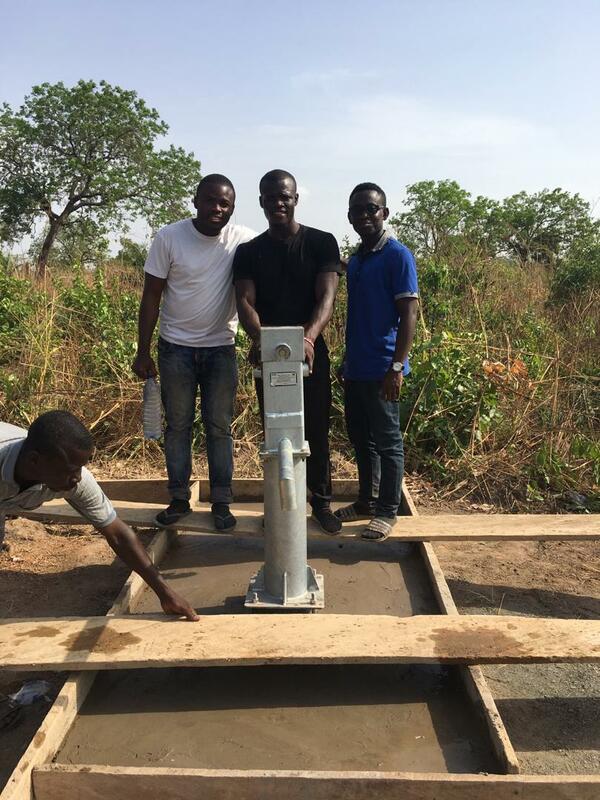 The group in Bayreuth currently deals with two projects in Ghana in the areas of “water Supply” and “Recycling”. On the one hand we aim to regenerate wells in different villages near Sunyani and Kumasi to enhance the supply of water. 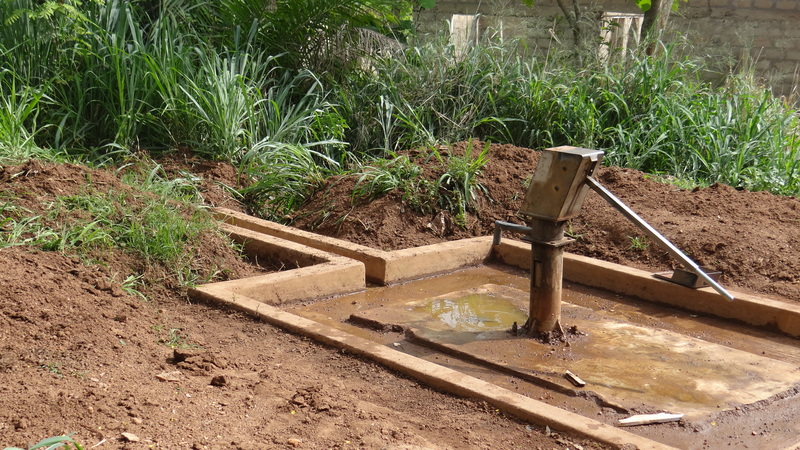 Furthermore, the village residents shall be trained in upkeep of the wells. 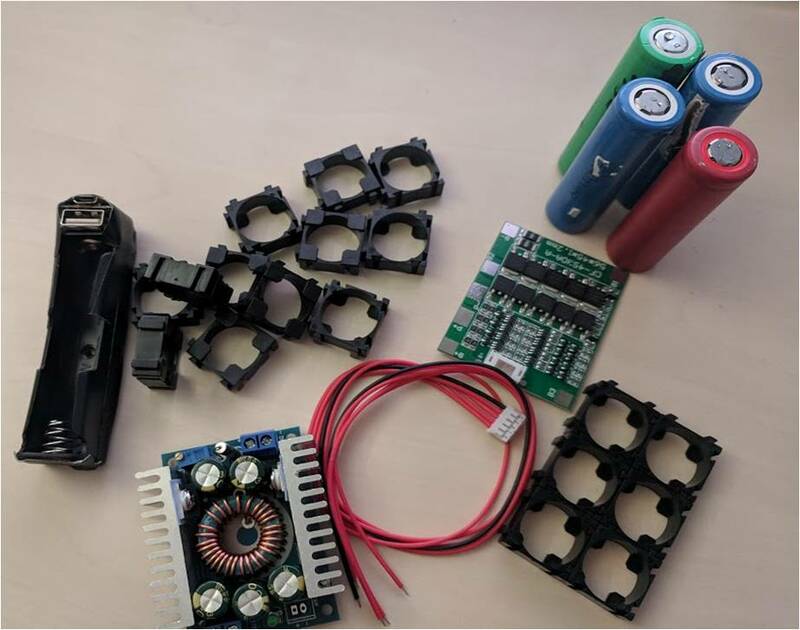 Another project aims to improve the environmental and working conditions at a large electronic waste dump in Agbogbloshie/Accra by developing sound processes for the recycling of old electronic devices. In both projects we work together with our local members of TwB Ghana. 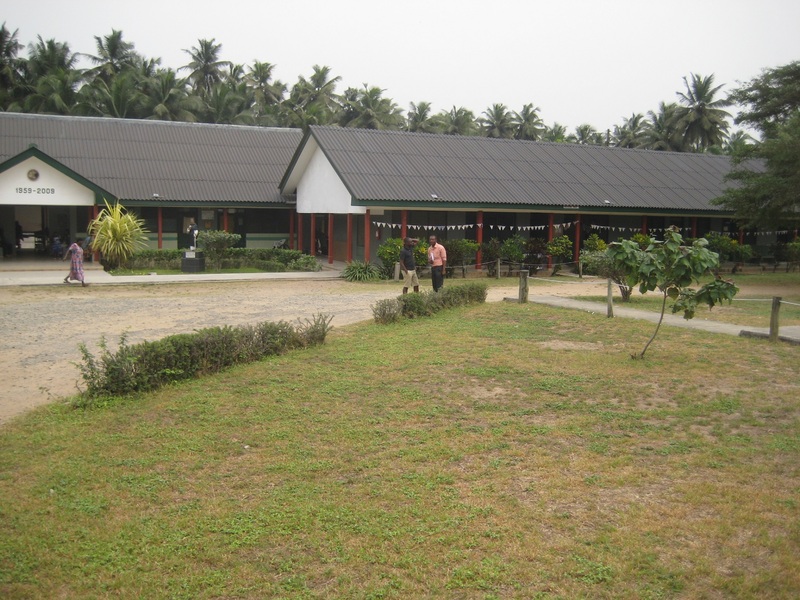 In former projects we established an uninterruptible energy supply in the St. Martin De Porres Hospital in Eikwe/Western Region which is affected by irregular power outages. Additionally, we visited two schools in Akrofrom and worked out the consequences of contaminated water due to incorrect waste management. 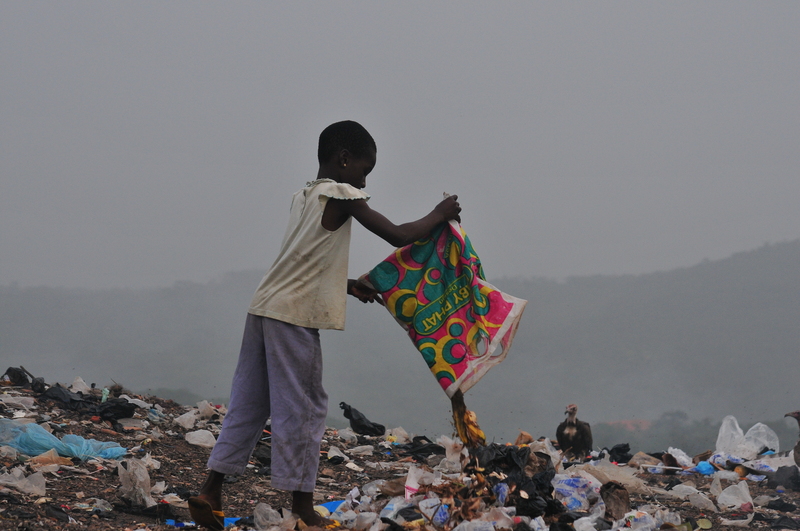 Furthermore, they explained the importance and benefits of recycling. In addition to these training courses, toilets were installed at one of those schools. These toilets don’t use water and help to improve the sanitary conditions of the school. 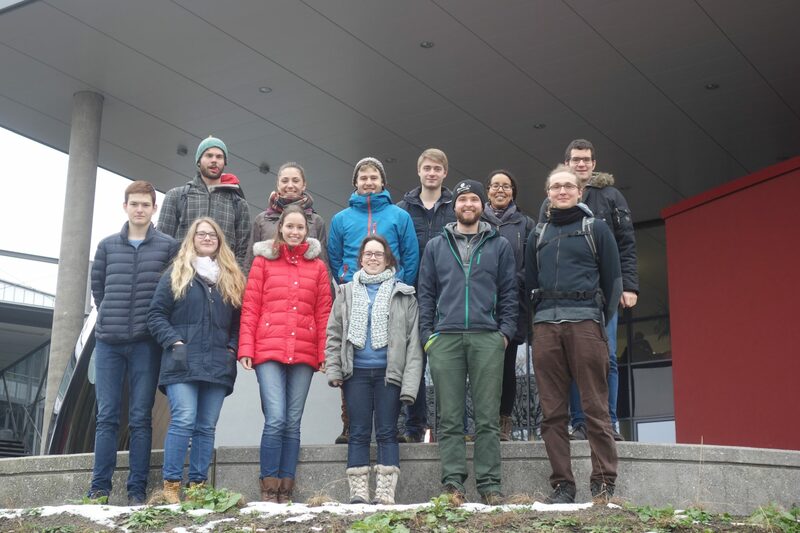 Our regional group currently meets every Monday at 5:30 pm in S107 in faculty FAN D, University of Bayreuth. Interested people are always welcome to join us during our meetings. On Monday, 29.10. we will have our information evening at 6 pm in room s103, FAN B. We will present our organization and our current projects there.